Whether it’s for digging foundations, trenches and stump holes, tree planting and removal or general and heavy duty digging operations, our Jack Hammer Spades are the top choice of professionals because of the extra strength and performance of our specialist tools. We have pre-sharpened spades that are instantly ready for use and products that can be easily re-sharpened again and again as well. 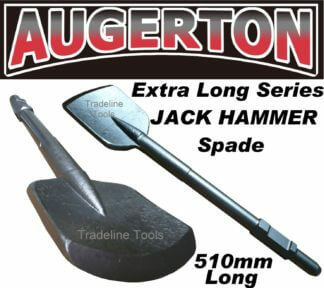 The spades we have can turn your jack hammer into a powerful workhorse that makes the whole job easier. The job itself is already tough and there’s no reason to make it tougher. With our spades built for tough applications, the job can be a bit easier and faster (up to 50% faster compared to conventional jack hammer spades) . 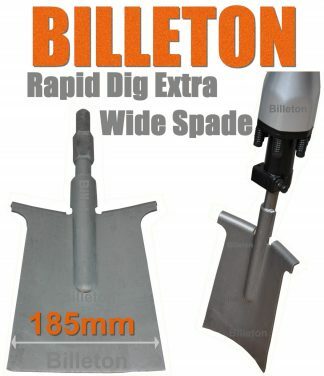 The spades we have here are compatible with different 30mm Hex Head Jack Hammers including Hitachi, Makita, Baumr Ag Electric Hammers, Ozito, TWM and Millers Falls. If you’re worried about compatibility our technical staff can assist you in making the right choice. It even gets better because we have products available at discounted rates. 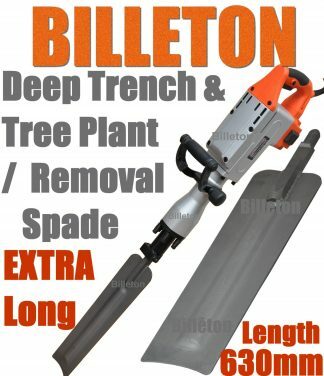 You’ll get the best value because of the affordability and longevity of our products (you get the highest ROI because the spades will last long while making your job easier). 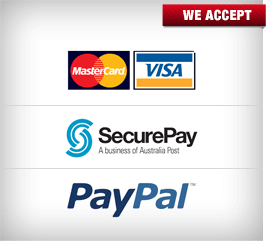 We only source from the most reputable manufacturers and suppliers to ensure quality and reliability. You can place your order today and we’ll dispatch it as soon as we can. We can also arrange a schedule so you can pick your order right away and use the tools for your job as soon as possible. 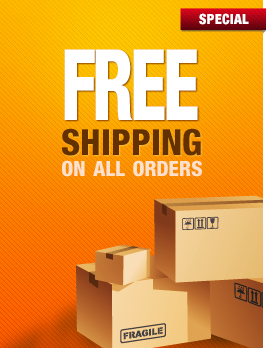 Both trade professionals and DIYers choose our products because of our technical knowledge and affordable supplies.